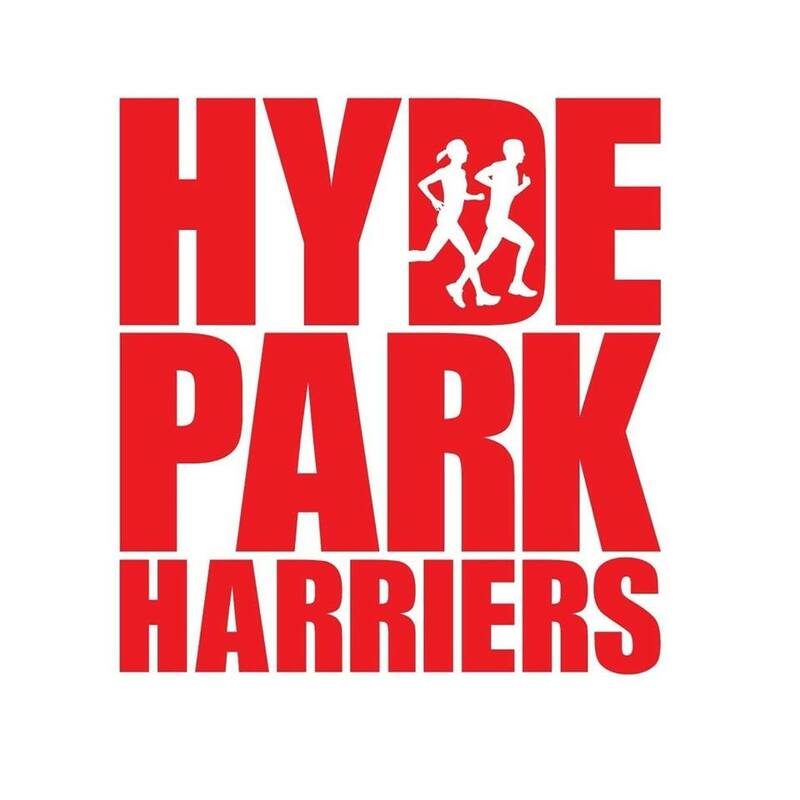 Hyde Park Harriers’ Mental Health Champions invite you to #runandtalk – a free, friendly, chatty run for all abilities  We’ll be getting the conversations going about mental health (and anything else you would like to talk about! ), with a theme each month to get you thinking. If you have never run before, we will make sure that you are supported during your first session. Everyone is looked after and we even have a champion to buddy with people on the night if you are new to the group! 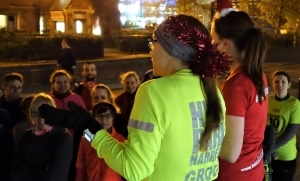 The session is the first Tuesday of every month and will comprise of a warm up, steady run (all abilities and beginners welcome – we never leave anyone behind) and some stretching. We’ll head to Veritas (near the Town Hall) for a drink and food afterwards. We’ll meet at The Edge (head towards the group of runners they’re all really friendly!) from 6.50pm ready for a 7pm briefing.